If you want to try our first release of Fairth, of if builders want to build in Fairth, you can download version 0.13 here. As I said on the discord, I am going to help You with the textures little bit. Started with mace design, but I have no idea how to describe it and if it's good enough to fit in game. So please, click on the link below, check the designs and share Your feelings on this thread! Thank You! 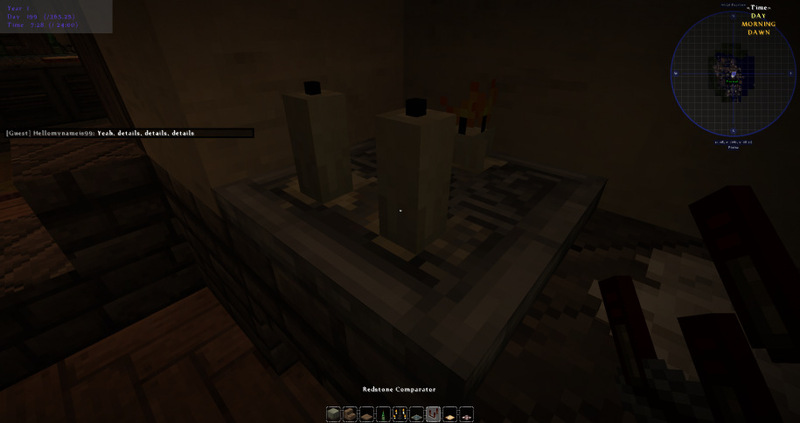 New texture for Fairth - Redstone comparator can be retextured as a plate with 3 candles. Suggested by Fornad on ArdaCraft. Ahh, there's going to be that medieval font? Nononononono, that's just a screenshot from another resource pack. Fairth is vanilla based - that means we're following the same style as vanilla, and we're not going to retexture anything that doesn't need to be retextured. 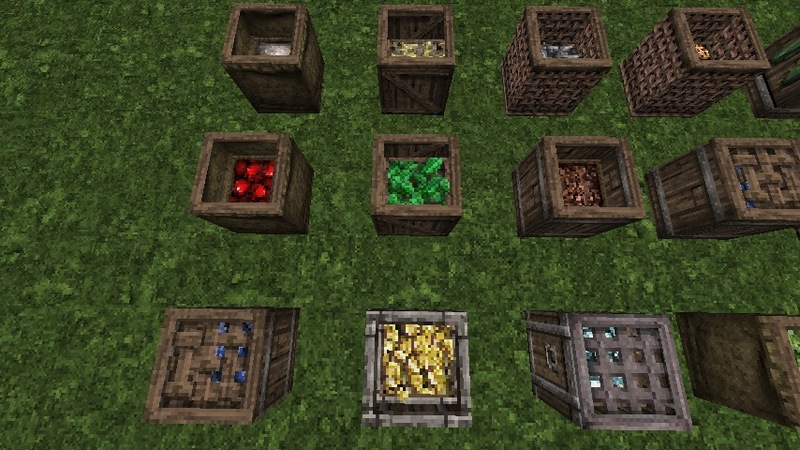 I know the texture for barrels and crates was moved from purpur blocks to shulker boxes bc then we could use the slabs/stairs for something else, right? But I could the barrel texture maybe be re-applied to the purpur pillar? Normal purpur blocks/stairs/slabs won't be affected, and it is overall a very useful block. Moreover, pillars are directional, so we could have horizontal barrels. Remember: Reality is an illusion, the Universe is a hologram, buy gold, BYE!!! i have created a massive amount of textures, 3D-modells and blockstates for the Fairth 32x and i need some revew for all of them.